PowerPerks 3D – FREE E-Book! The Weight is Over! 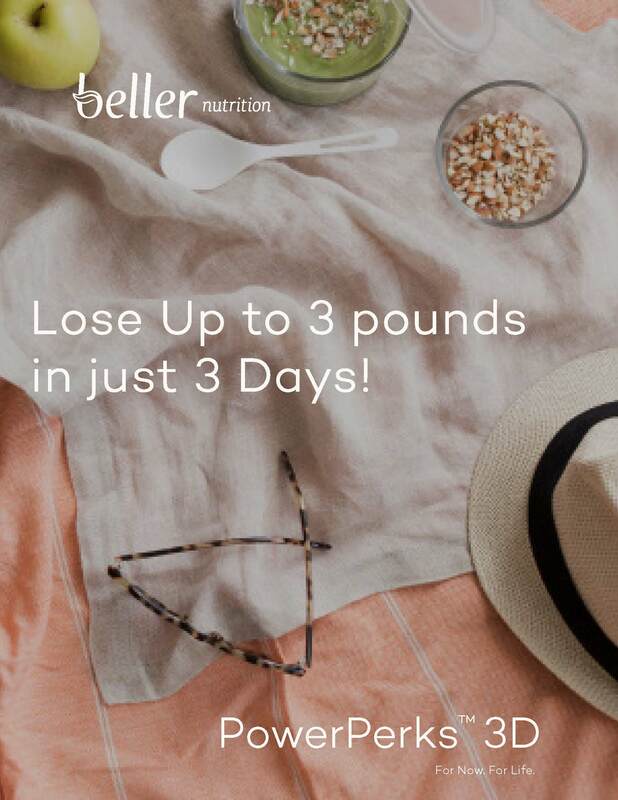 Lose 3 Pounds in 3 Days! Rachel hand-picked her favorite simple and delicious recipes from PowerPerks - an online weight loss program that includes breast health perks. Get the goods and enjoy the free perks! Subscribe to our Mailing List to Download your FREE PowerPerks 3D E-Book Today!